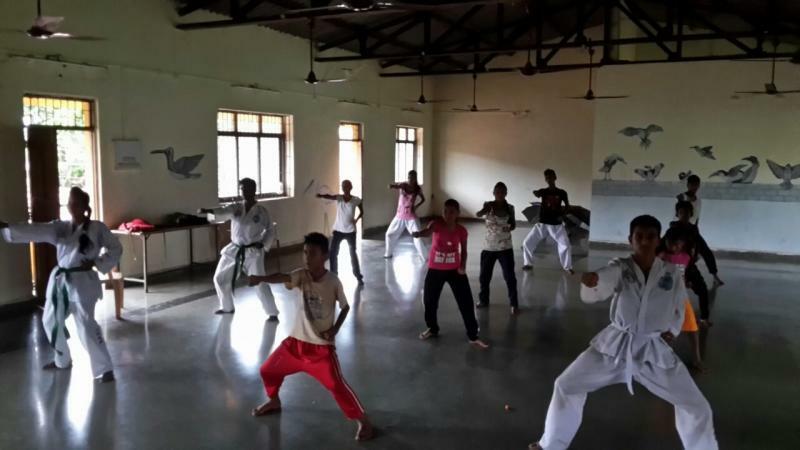 The project has taken shape from repeated concerns raised by the children of Carambolim for the need of security, especially for girls ‘Empowerment through Sports and Learning’ offers a structured programme through Taekwondo. It is meant to also provide positive values, healthy habits and learning through sports, resulting in real life power to the children. Our trainer and martial artist, Shera Kotkeny,has been working to bring about this positive change but we need funds to continue the training programme.